We are proud to announce that The Gateway Cafe designed by Architects Kaner Olette has won it most prestigious award to date. Last night they won the RIBA South East Award 2016. 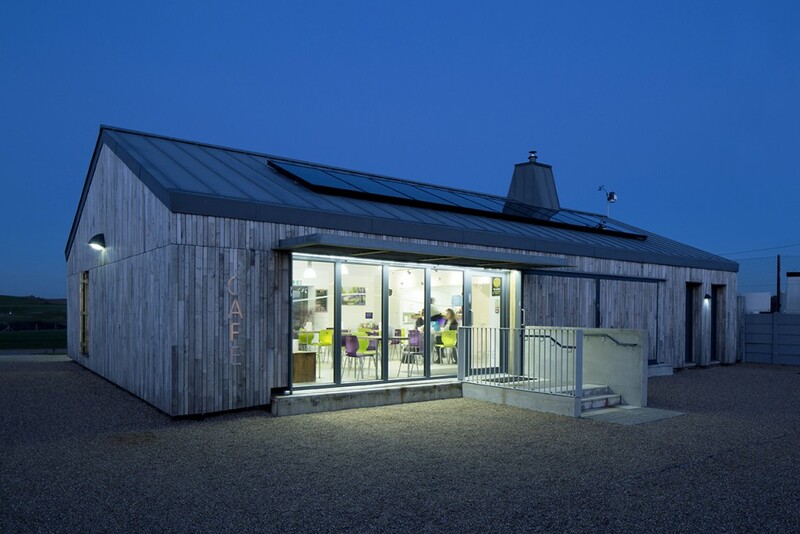 We’d like to congratulate everyone who helped make the Gateway Cafe a reality including the community of Peacehaven who have supported the project with such enthusiam.